Hop Nation does not disappoint that is delightful in flavour, bitterness and strength. The Good: Well after a short hiatus from the beers due to a very hectic schedule cracking this beer was music to my ears. Immediately as I brought the can to my lips I got a combination of citrus and floral notes that was not overpowering but quite pleasant, the anticipation of the taste was most definitely building! WHAT A BEER THIS IS! The first sip was perfectly balanced, with a bitterness factor that is slightly less than what I am used to in a Pale Ale, but with a cacophony of interesting flavours that wash across your tongue. 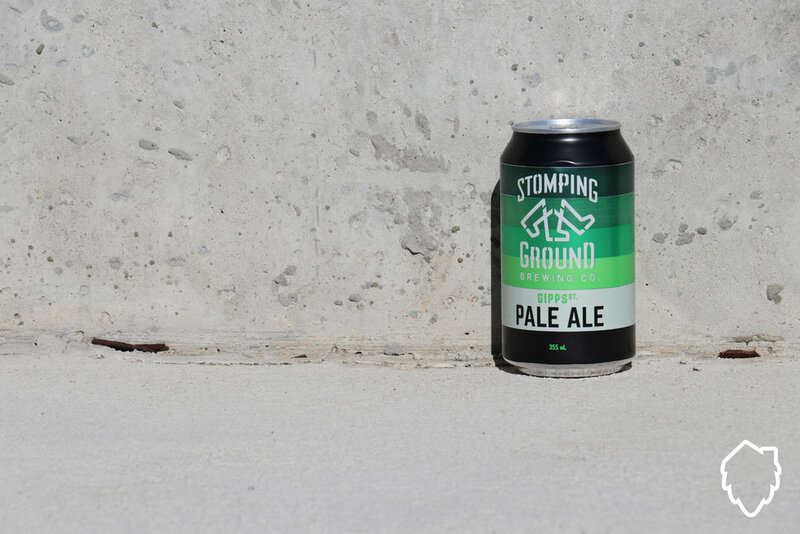 It is hard to pinpoint exactly the hops that are used (it is definitely an Australian variety because most Australian Pale Ales have similar flavours) but that is not necessarily a bad thing. The Bad: If I can be blunt it is not as good as Hop Nation’s IPA, I am fully aware that this is a different style, but the IPA that they do is so drinkable and good that drinking this Pale Ale reminds me more and more that I want to drink another IPA. Maybe if I had of had this beer first I would be in a completely frame of mind. Enjoyment: Every beer I seem to have from Hop Nation ends up being better and better which makes me love reviewing their beers. This Pale Ale is no exception, it is delightfully light and boasts some great flavours, however my palette enjoys more complex and stronger flavours like that in the IPA. I mean I still enjoyed this beer and I would quite happily drink this again. But if I were at the bottle shop and the IPA was sitting next to it, I would go for the IPA every time. But that being said tell me what you think, do you agree with me? Do you disagree? I would love to know what you all think.